I haven’t written for a while. I hope you are all well. If not, try to do what I do: find the things you like that you stop doing and do it again. Sometimes, we get buried under a lot of things: duty, responsibilities, problems, etc. and we stop doing things that help us recharge. I realized recently that I hadn’t sung for a long time and I love singing. I stopped going out for football match viewing with my die-hard-Liverpool-fan friends too. I was saved by writing to you guys as I love writing. But, live human interaction is important. So, when I finally managed to use my Liverpool match ticket last Saturday, I was beyond happy! I got to see lots of friends and had great fun before, during and after the match. And Monday was not as heavy as it had been for a while. Well, I guess you get the cue. 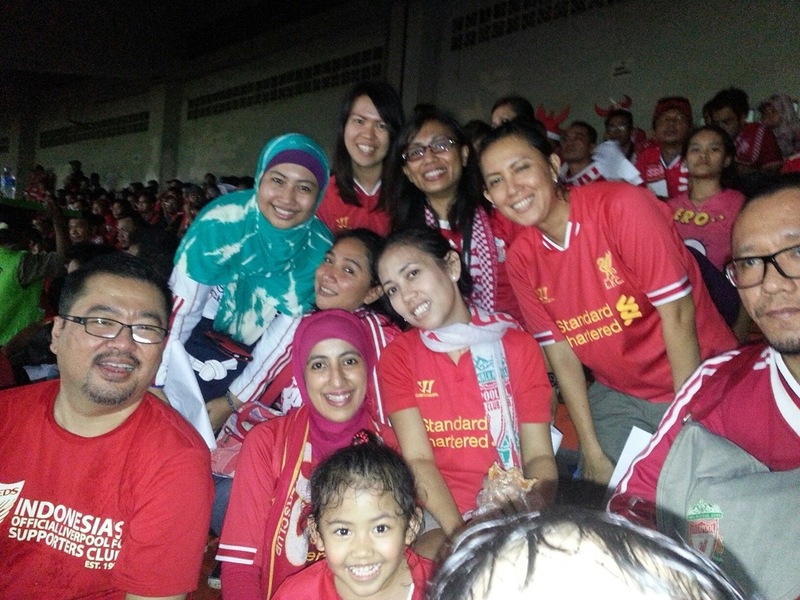 Photos for this week are from that memorable night when Liverpool FC played on Indonesia’s soil for the very first time. It was quite an emotional night for me and thousands of supporters. We never thought it would happen in our life time, but it did. I had the chance to see Liverpool play before, in their home ground at Anfield, at Emirates Stadium in London and in Singapore. But at my home town? It is very very special! So, here are the pictures from my unforgettable night. If you have never been to a football match at a stadium, try it. It is a totally different atmosphere from watching it on TV. Nothing beats the real thing! 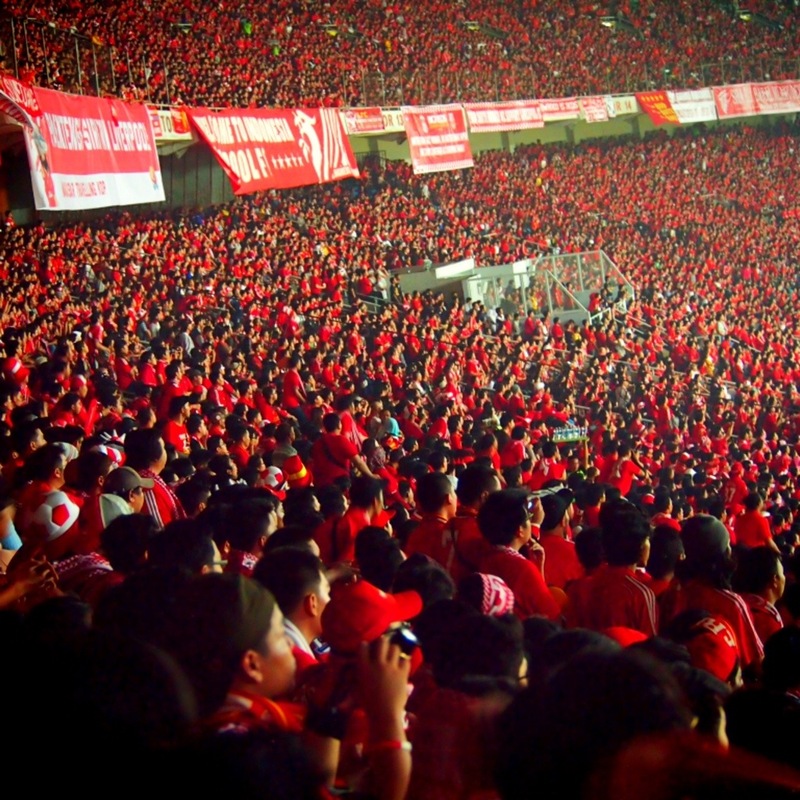 We turned Gelora Bung Karno National Stadium into a Red Sea! That’s me with my Red family! I was sooooo happy to see them again! 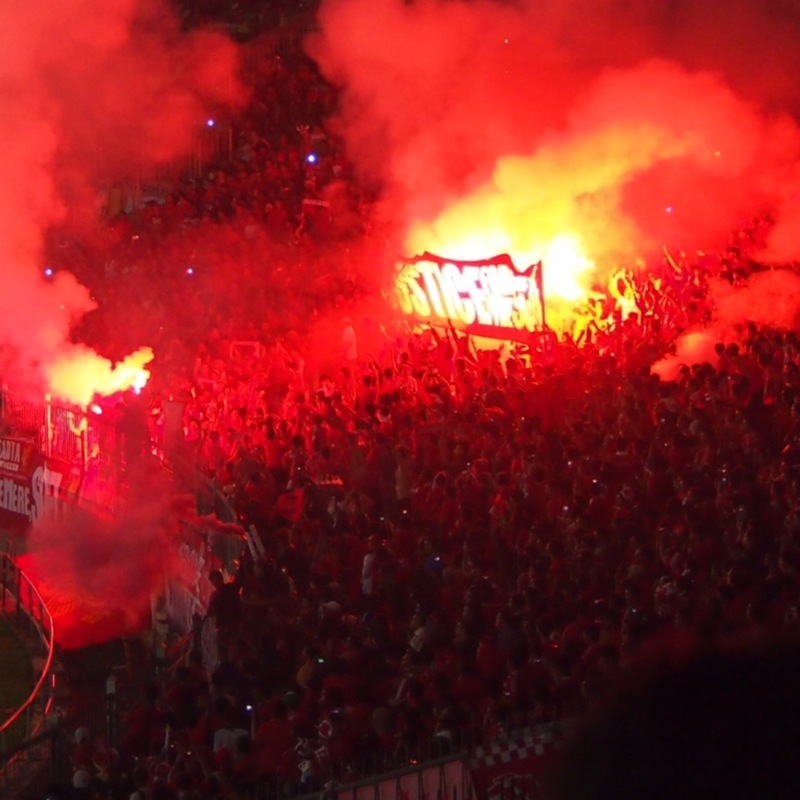 No Pyro No Party! My naughty fellow Reds set off a few flares in tribute to 96 people who died at the Hillsborough tragedy. Justice For The 96! 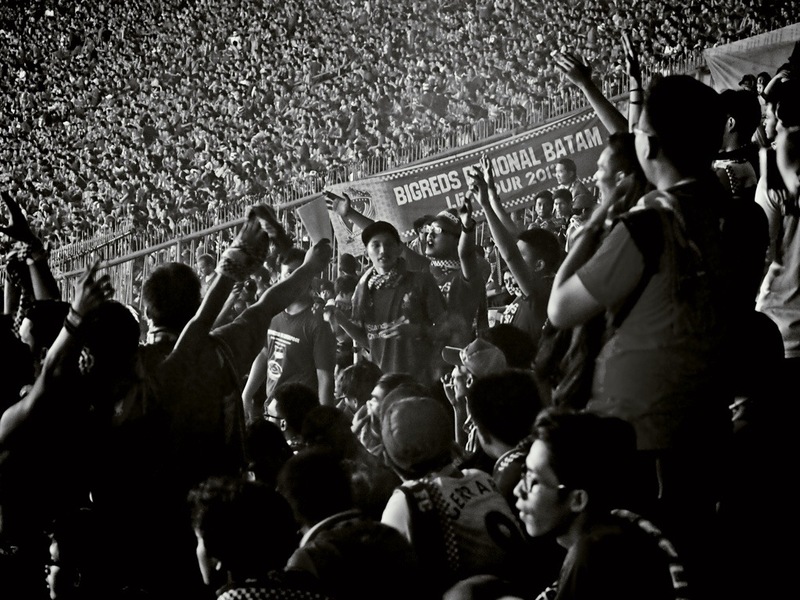 If you want to know the difference between Indonesian Reds and other clubs’ supporter: we know the chants and songs like the Reds back home do. We sing the whole match! I lost my voice after the match! 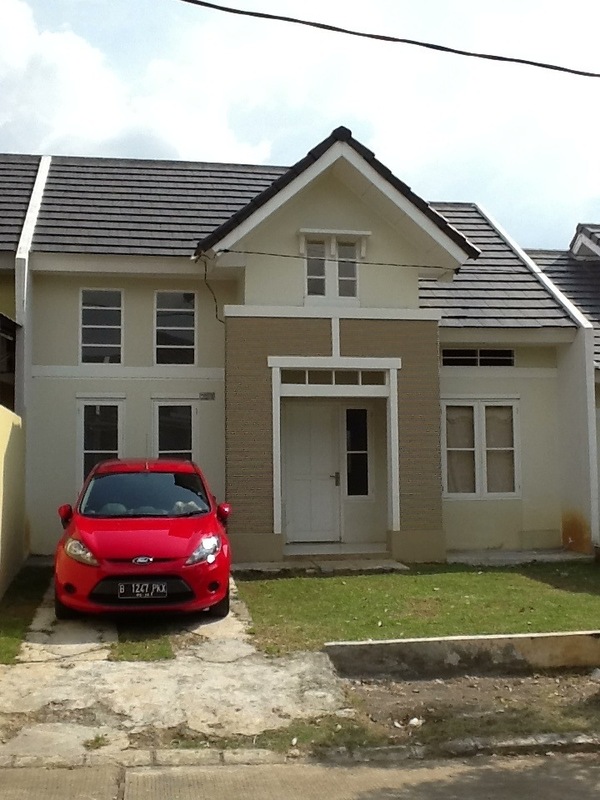 Also, on Saturday, I picked up one other bestie and we went to see our houses in Bogor (we are neighbours, her house is right across mine). I haven’t really invested much effort on my house since I bought it almost two years ago. In fact, I had left it untouched (by my hands) for months! But, seeing how my best friend enjoys playing house, I now feel determined to finish what I started. I will cut down my traveling budget and allocate more for my house renovation. It has three rooms. So, my plan is to turn one into a library and home theatre. But before I get to that, I need to fix the backside and the front yard: build a proper carport and (although I don’t really like having) fences. So, photo if the week is the before (renovation) image of my house that I took last weekend. I welcome suggestions on home improvements, interior design and deco. And I wish you all a wonderful productive week ahead.